Fast, friendly, and reliable service since 1927! we will mail you a membership sticker good for a 10% discount on all our services. 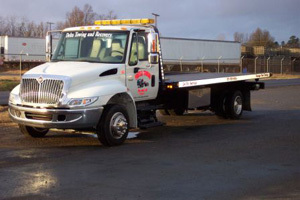 We are available 24/7 for any light, medium, or heavy duty towing. 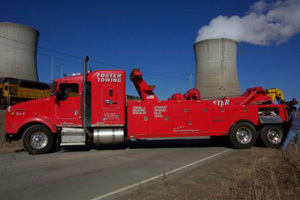 We have the professional employees and equipment to handle any kind of vehicle. See our Services page for a complete list of all we do.